The Galaxy S8 screen is breathtaking, but sadly this isn’t so if you smashed your Galaxy S8 screen. So when tragedy strikes and you’re in need of a repair as soon as possible, be sure to contact Phone Ninja. We have served over 30,000 happy customers since 2009 from our stores right across Perth, Western Australia so we know a thing or two about Galaxy S8 repairs. Galaxy S8 screen replacements are our most popular repair and you can understand why with Samsung’s big and beautiful border-less display. Style comes at a price though, and in this is case the trade-off is that it’s easy to damage, even with a minor drop. Thankfully that’s what we’re here for, and we endeavour to get your device back to you like new, even while-you-wait! We have stores right across Perth, so we are never too far away, and we are known for stocking only the highest quality phone parts available. Of course we haven’t forgotten about price, our aim is to provide the highest quality service and parts at affordable prices, something we guarantee with our price-beat guarantee, find a cheaper price in Perth and we’ll beat it. 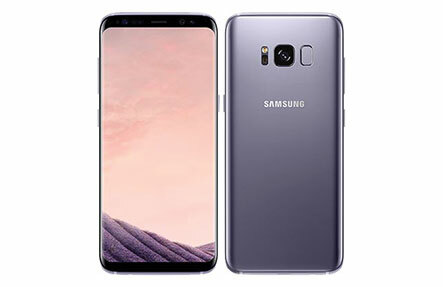 So for a Galaxy S8 repair, come down to any of our stores today, or contact us for more details.